Using the beautiful art of Zindy S.D. 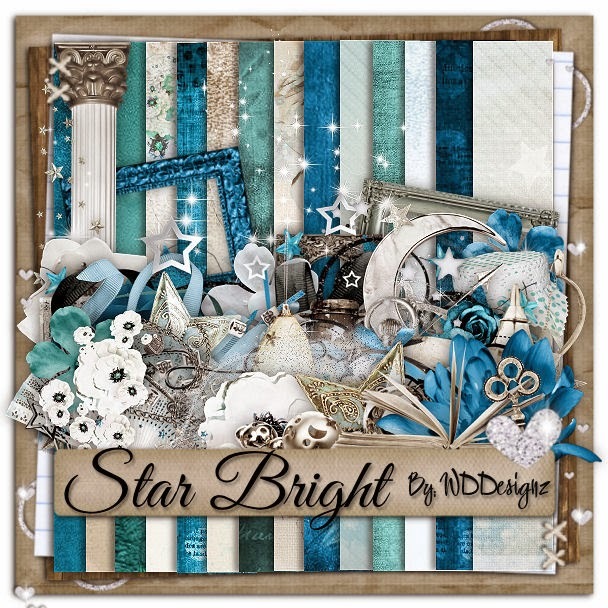 Nielsen and a fabulous kit "Star Bright Bundle" by WDDesignz. Template 501 by Millie over at Millies Psp Madness. Zindy tube used was the November 2012 Bonus tube HERE.